from Monday, July 4th to Monday, July 11th 2016. Any inquiries received during the closure will be responded to after Tuesday, July 12th, 2016. 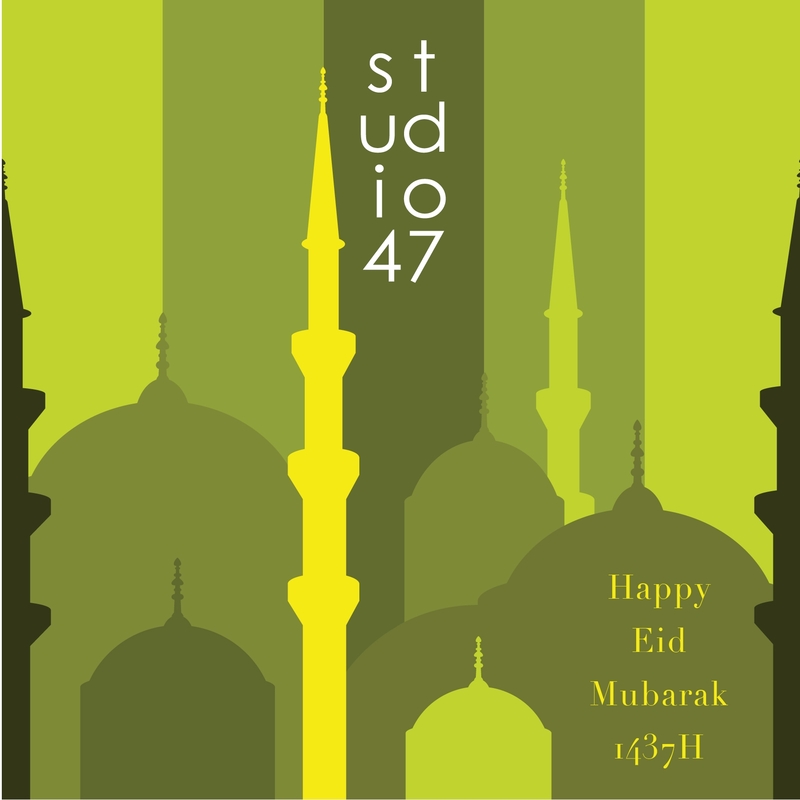 And we'd also like to say MINAL AIDZIN wal FAIDZIN, HAPPY EID MUBARAK!